Year 7 had their first Presentation and Prize Giving assembly. 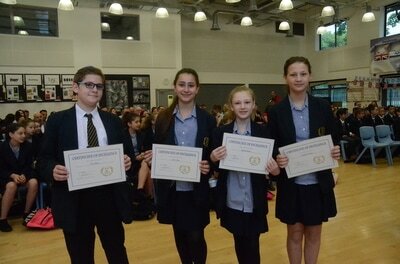 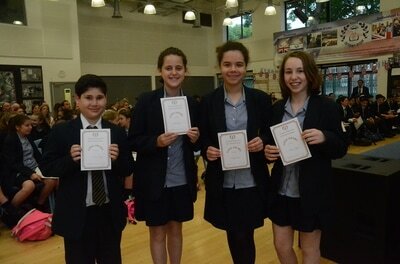 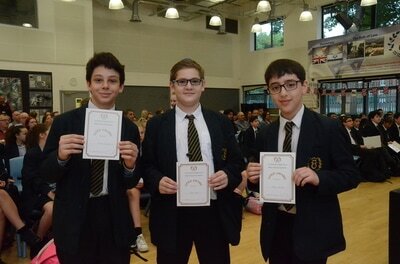 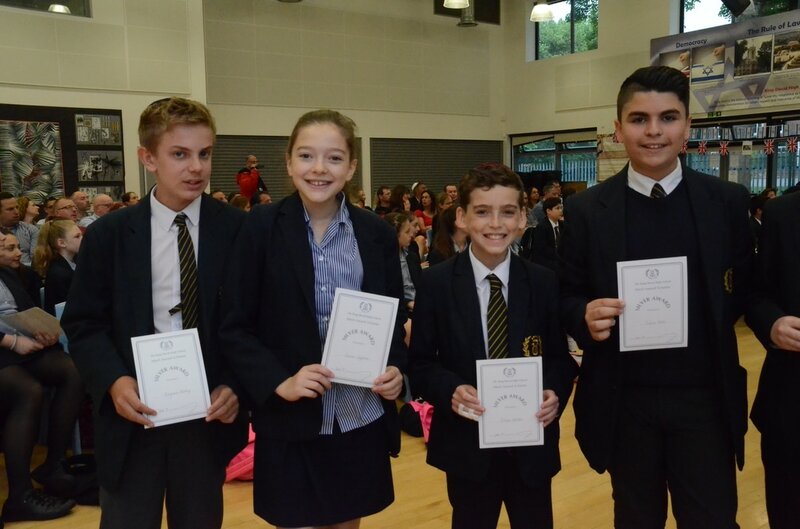 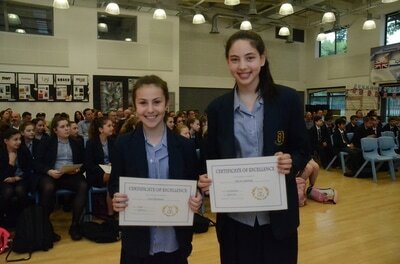 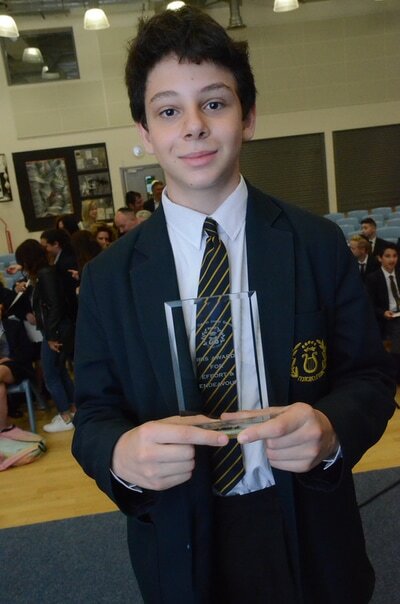 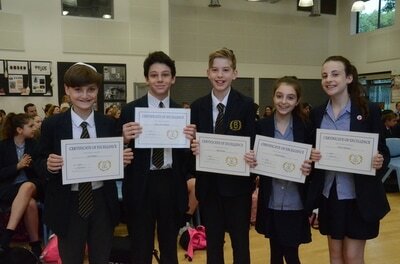 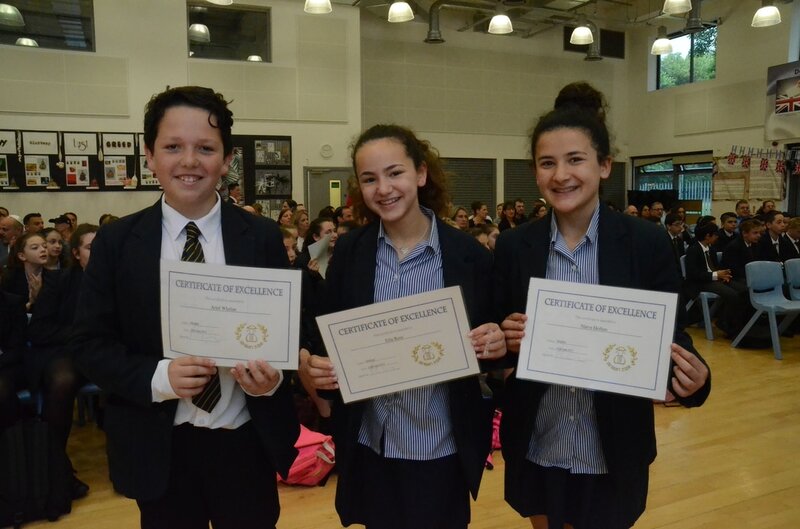 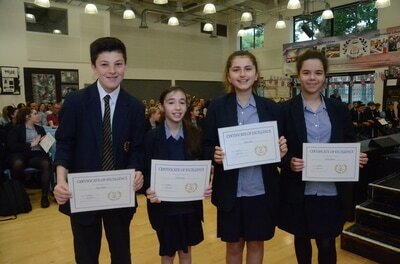 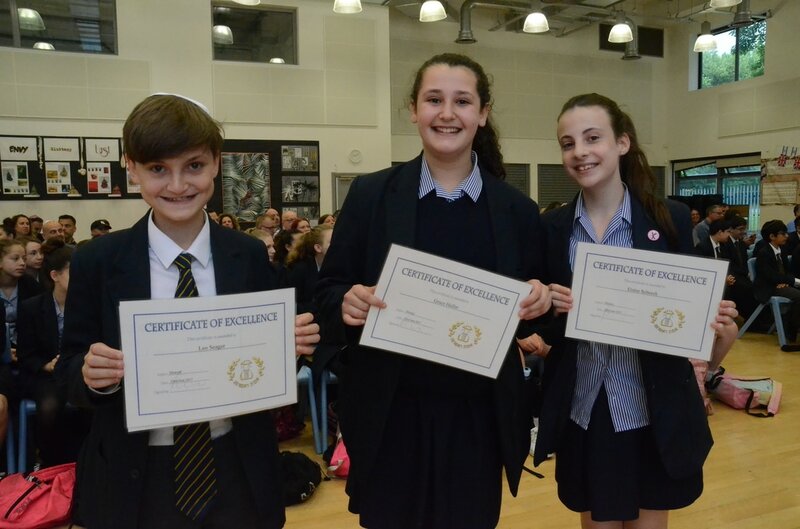 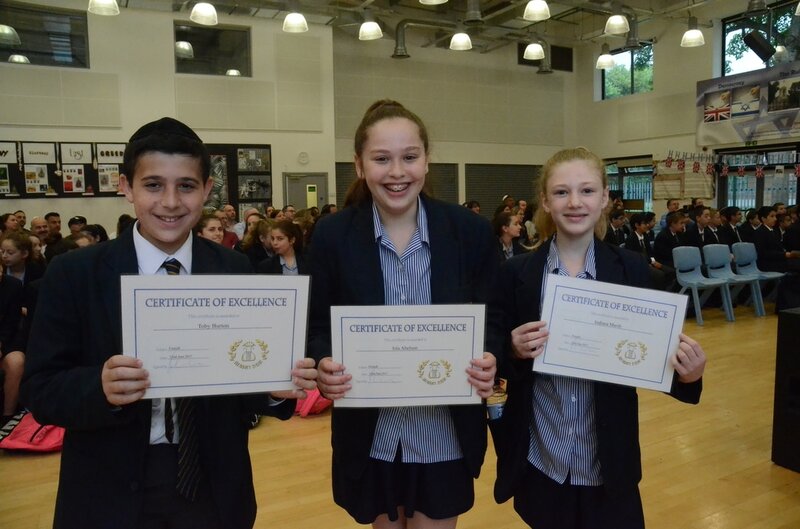 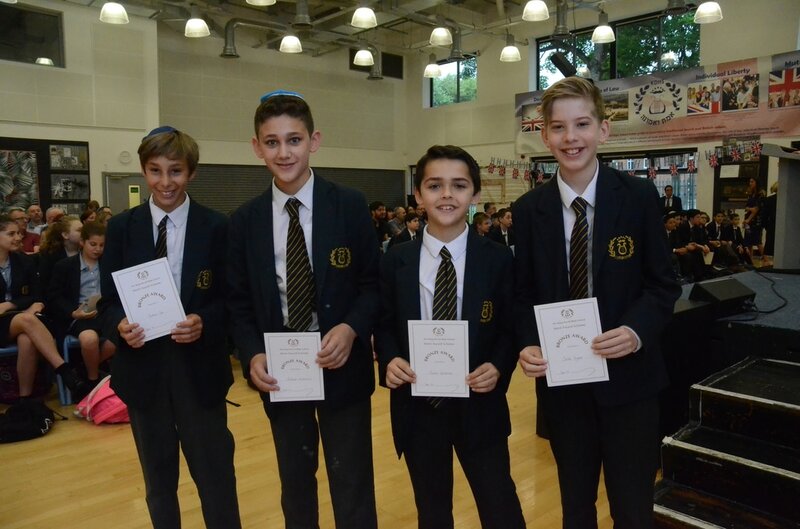 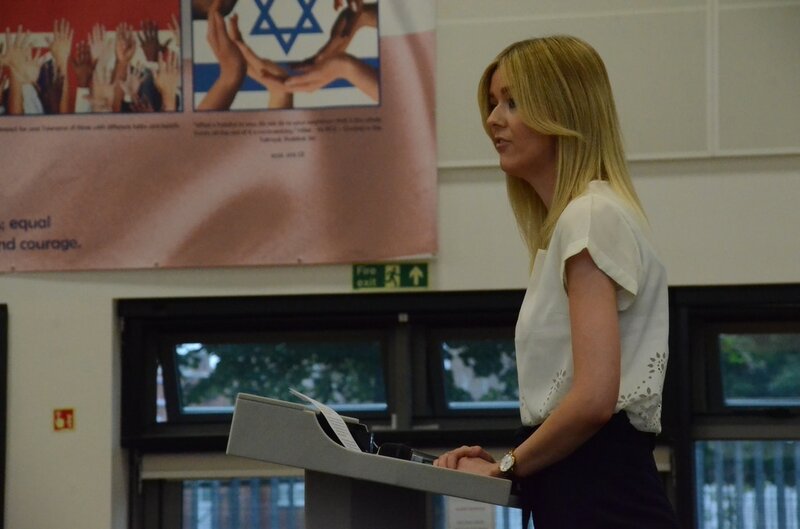 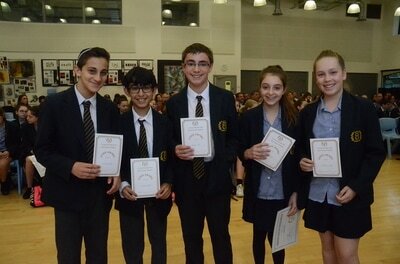 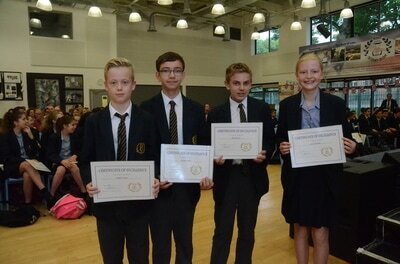 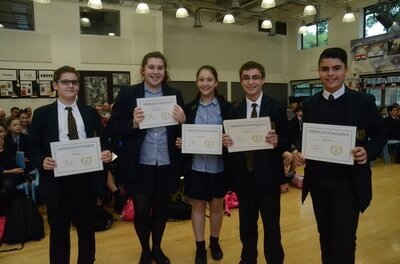 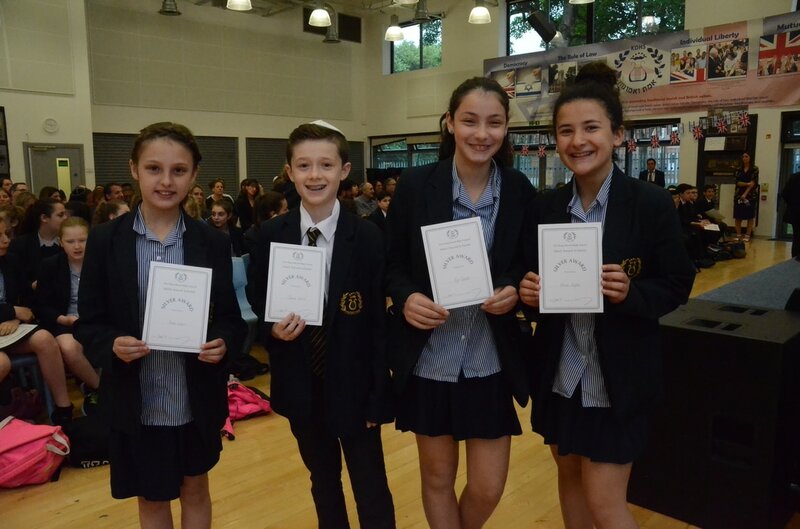 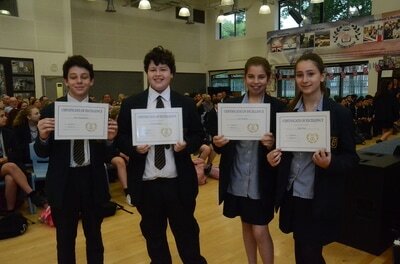 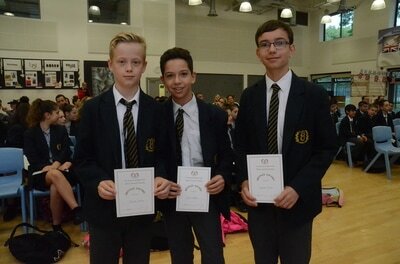 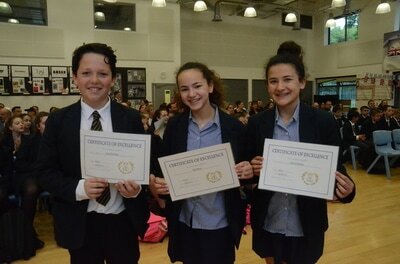 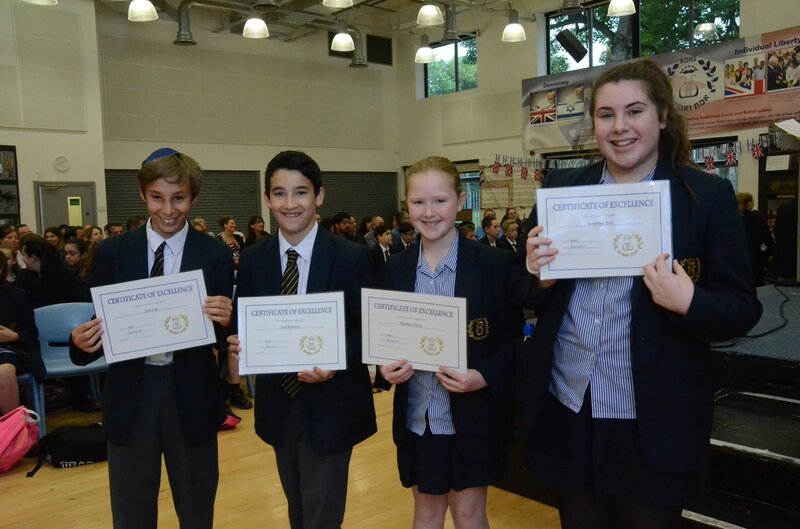 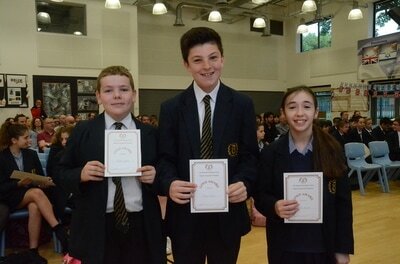 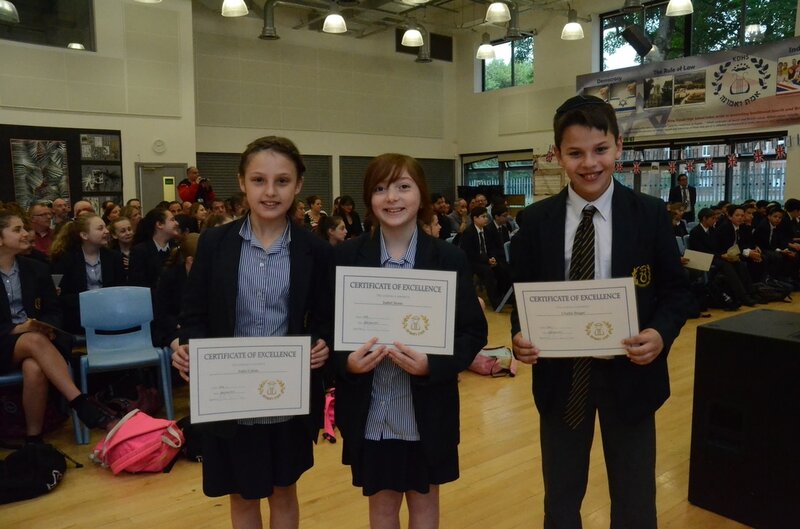 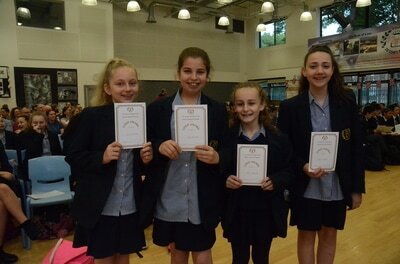 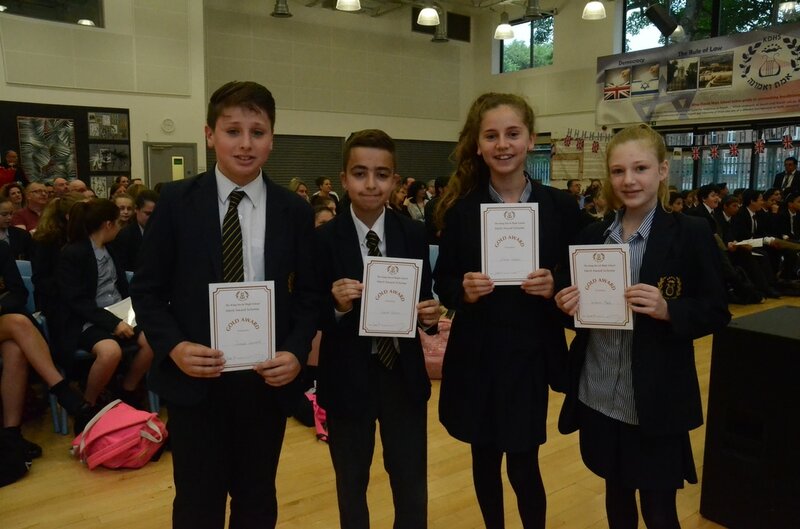 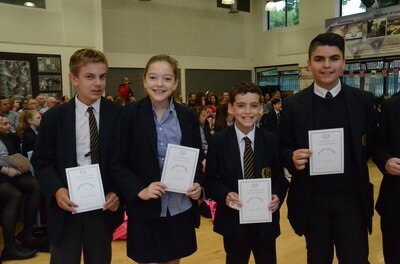 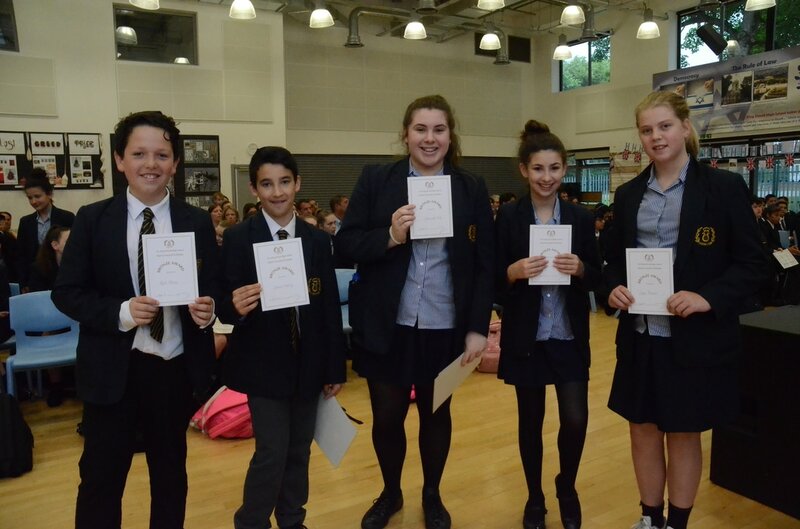 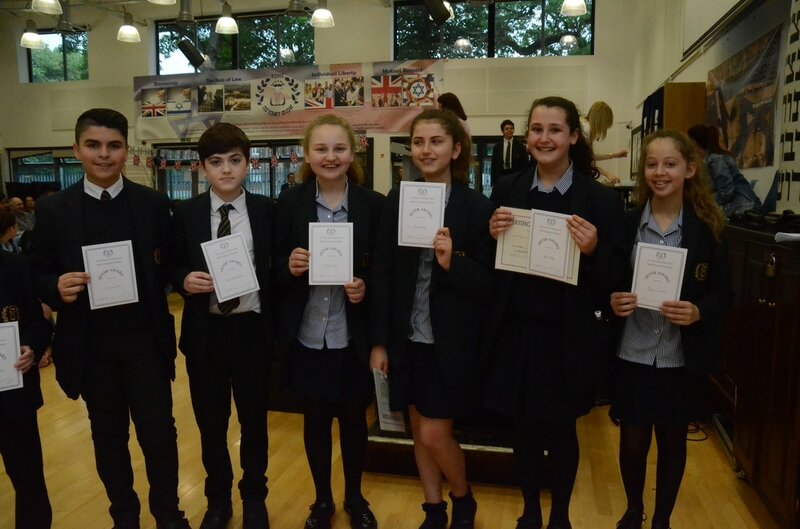 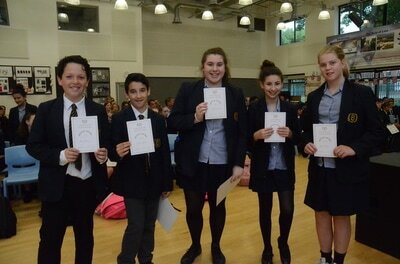 Students were presented with certificates for achievement and effort in their secular and Jewish Studies. 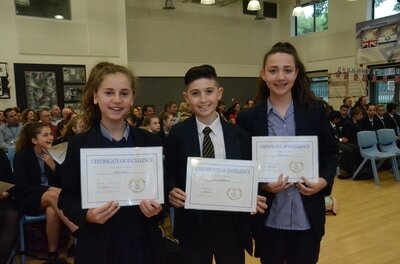 Many received IRIS Bronze, Silver and Gold.